Used in Analgesic (for pain), anti-inflammatory (for inflammation), anti-infectious, antimicrobial (destroys pathogens), antispasmodic, antiseptic (destroys and prevents germs), astringent. 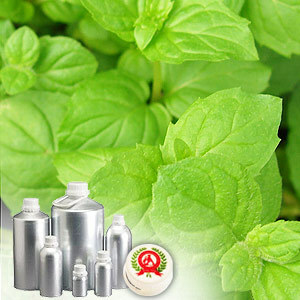 The peppermint oil offered by us is obtained from the several species of the mentha arvensis perennial herb. Extracted from fresh peppermint plant that has leaves with serrated edges and purple spiked flowers, we offer peppermint oil that retains the natural essence of the plant. 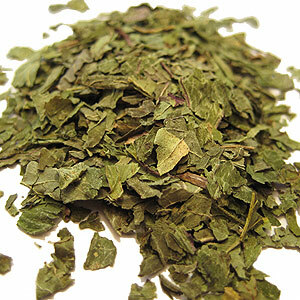 The Japanese Peppermint is well known for its high menthol content. It is widely used for medicinal purposes due to antibacterial, antiviral & antifungal properties. The peppermint oil finds usage in the food and beverage industry. Its cooling effect also makes it a popular ingredient in skin and hair care products. Its astringent property makes it an effective balm for bruises and sore joints. The alluring fragrance makes it an attractive addition in the soap and candle industry as well. It is used for treating gingivitis, toothache, nausea, liver congestion, irritable bowel syndrome, cholera and yellow fever. Peppermint Oil recommended due to its various therapeutic properties which include - Analgesic, anesthetic, antiseptic, antigalactagogue, antiphlogistic, antispasmodic, astringent, carminative, cephalic, cholagogue, cordial, decongestant, emmenagogue, expectorant, febrifuge, hepatic, nervine, stimulant, stomachic, sudorific, vasoconstrictor and vermifuge.